I read this article and found it very interesting, thought it might be something for you. 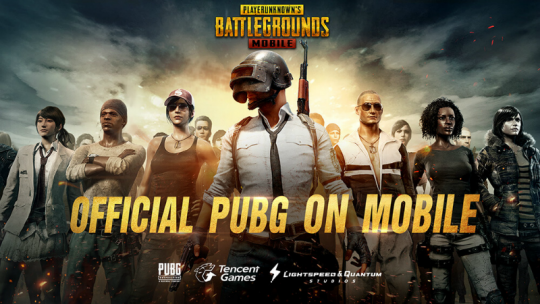 The article is called PUBG Mobile 0.12 Update: Darkest Night Mode, New Weapons and EvoGround and is located at http://www.panasiabiz.com/10296/pubg-mobile-0-12-update-darkest-night-mode-new-weapons-and-evoground/. Tencent has announced the latest update version 0.12 for PUBG Mobile and will start seeding on April 17, 2019. The new update revamps the Survive Till Dawn mode and introduces the all-new zombie-filled survival mode called Darkest Night mode. The update is said to go live on April 17, but the developers have not disclosed the exact time. This is apparently due to it occurring slowly across the world and that means various timings for separate countries. Survive Till Dawn will now come under this mode.